Actually, we’re you! 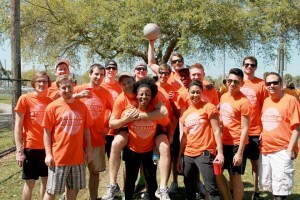 Ad 2 Orlando consists of young professionals working and living in Central Florida (young, in this case, is defined as ‘ages 18-32’). We are passionate individuals who want to further our career while having fun, meeting new people, and not paying an arm and a leg to do so. 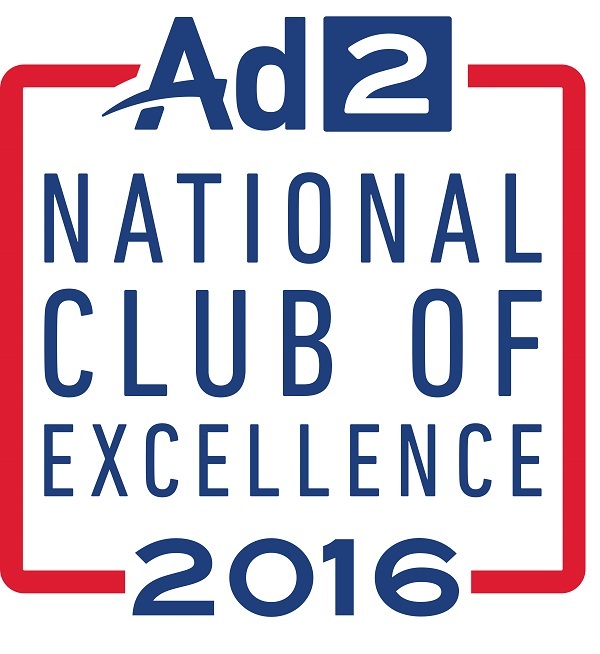 By becoming a part of Ad 2, we know we’re doing everything we can to further ourselves, our skills, and even our industry. We’re 40,000 strong, nationwide – full of graphic designers, account executives, media specialists, PR professionals, artists, writers, and conceptual-thinkers… Diversity at its best, together in a place where we can all improve each other. But for now, let the networking commence at any one of our monthly social events. Anyone who is working or who wants to work in this industry should be a part of this growing organization. It’s up to you how much commitment you’d like to put in and there’s something for just about everyone. Party crashers are also more than welcome! Do you feel confined by a cubicle (or your job title)? Will you be the beer pong champ at our next social? Do you want to make great connections? Do you have the ugliest sweater? Do you need something to add to your resume? 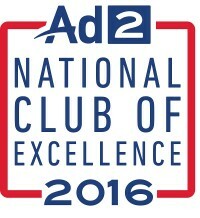 Ad 2 Orlando is the young professional affiliate of the American Advertising Federation Orlando. What that means is you get to test your skills locally while having a national support system to back you up. 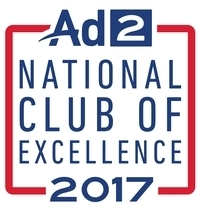 After all, Ad 2 is a group of forward thinking and forward moving people looking to make a difference, both professionally, personally, and throughout the community.